saying hi, nice pics have fun later gator.. 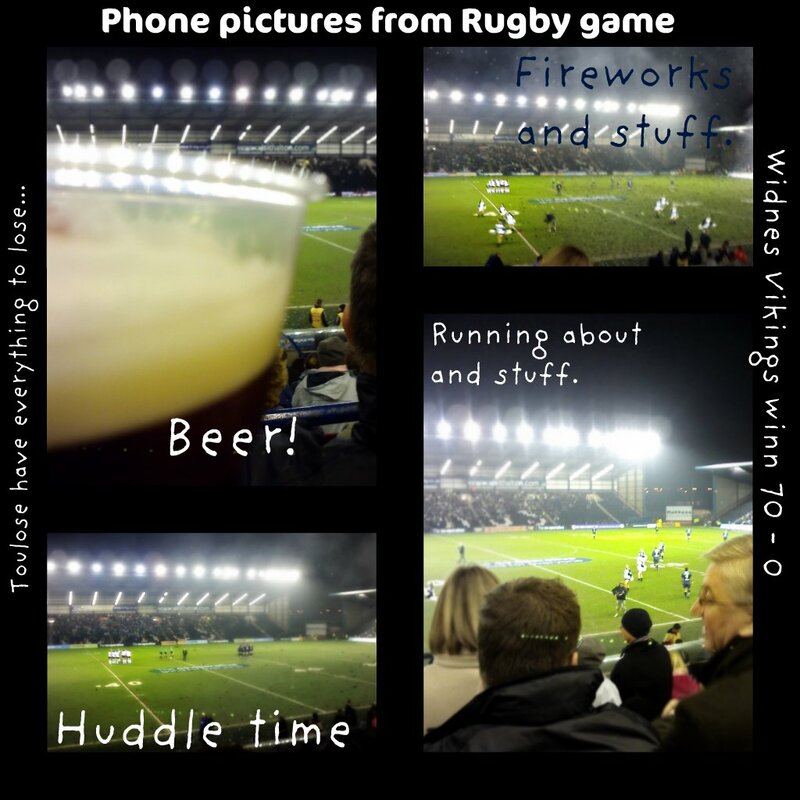 Does rugby make more sense than our football? Now thats a goon night out! Gee ... I never knew! Can't you take the grandad photo to someone to enlarge and sharpen? It can be expensive, but worth it for an important picture. If you come up north in July when I'm over, I'll introduce you to my cousin Stewart. He played professional rugby in England, Italy, and most recently for a few years down in Oz. He paid his own way through college and is now home tending bar at the Mercat until he can find some work as a civil engineer.